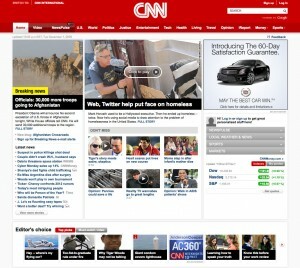 My day started by seeing the face of my friend Mark Horvath on the front page of CNN.com. Mark Horvath is a tireless advocate for the homeless and founder of InvisiblePeople.tv. Earlier this year Mark did a national road trip and spent a day in the Twin Cities, giving us a chance to hang out. 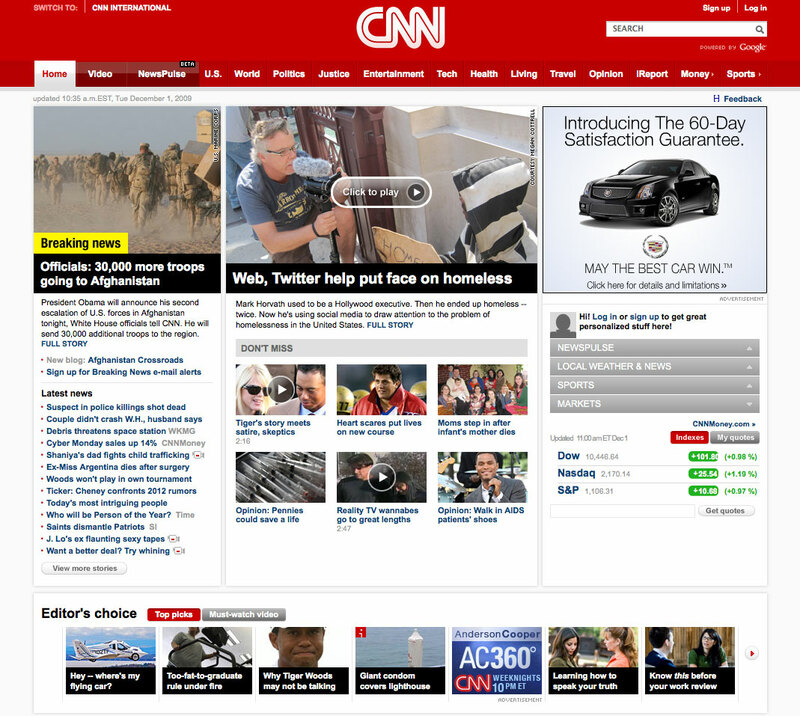 CNN did an in-depth feature on his work, including a video and a lengthy article. Mark has been living on the ragged edge just shy of homelessness himself (again) for more than a year now. He barely pays his bills. He doesn’t have health insurance. His ghetto apartment sounds kind of scary. And yet he treated my wife and I to dinner when he was in town. That’s the kind of guy he is. He’s an inspiration. And he’s not just a jolly do-gooder. He’s fiercely passionate about his cause and will get worked up at injustice, the way we all should. I think he actually allows the things he sees to wreck him, to bowl over his walls and break his heart. Most of us (myself included) can only take so much and we turn away. I’ll admit I’ve only watched a fraction of the videos on InvisiblePeople.tv. They’re just too brutal. But any time I need that shot of reality, I know where to find it. Mark is a constant challenge to my own life of comfort and ease. It’s cool to see him featured on CNN (getting higher billing than Obama’s announcement that 30,000 troops are going to Afghanistan) and I hope it translates to more support. Right now he runs the site on donations and pays rent with a temp job at a homeless shelter. I’ve actually been shocked that some homeless organization hasn’t just started paying him to run InvisiblePeople.tv and keep it going. It’d be an incredible investment and a no-brainer marketing move, even if the organization was an invisible partner—I think Mark does that much good for telling the real story of homelessness.